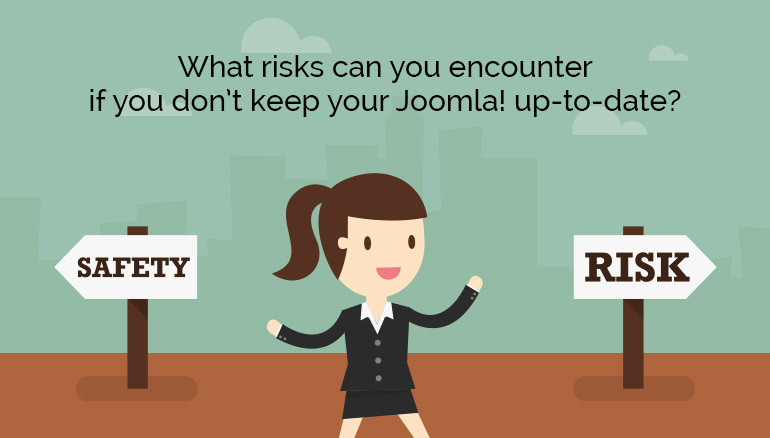 A lot can be said when it comes to speaking about the risks of not upgrading your Joomla! Version. Security issues can and, most probably, will give you the most serious headaches. Without being a major release, RSFirewall! ver. 2.8.4 brings some changes and additions that you will surely be interested in.